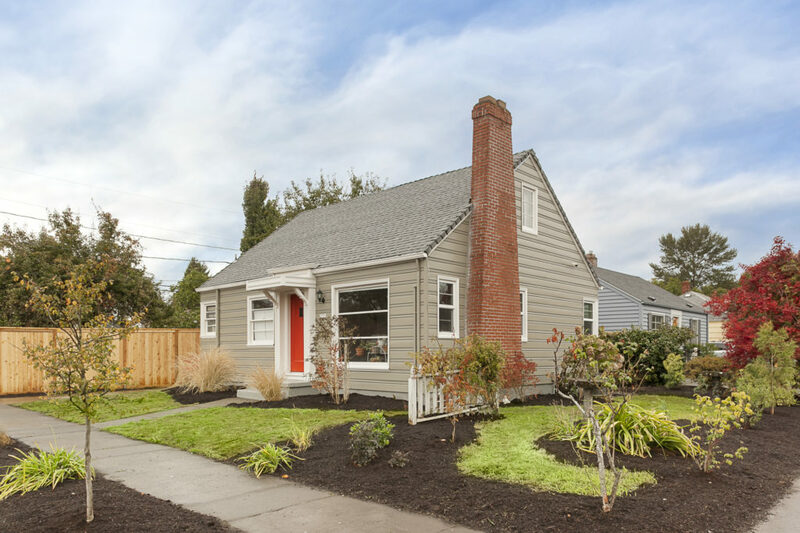 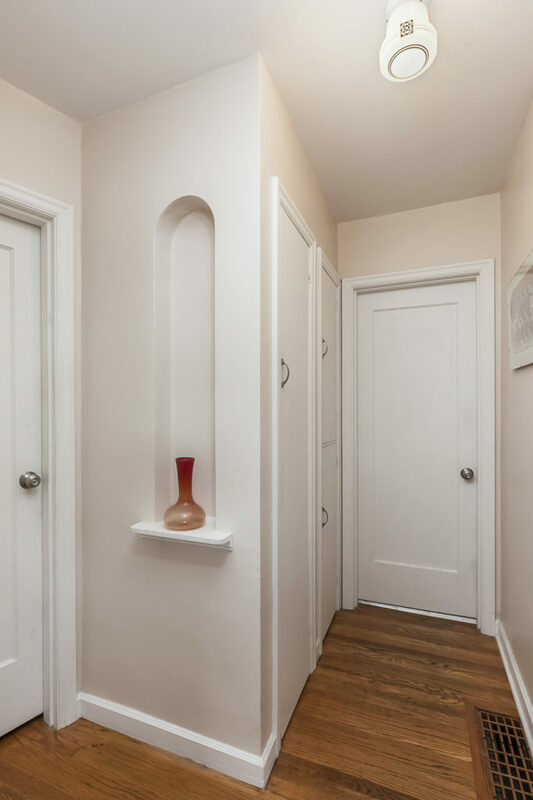 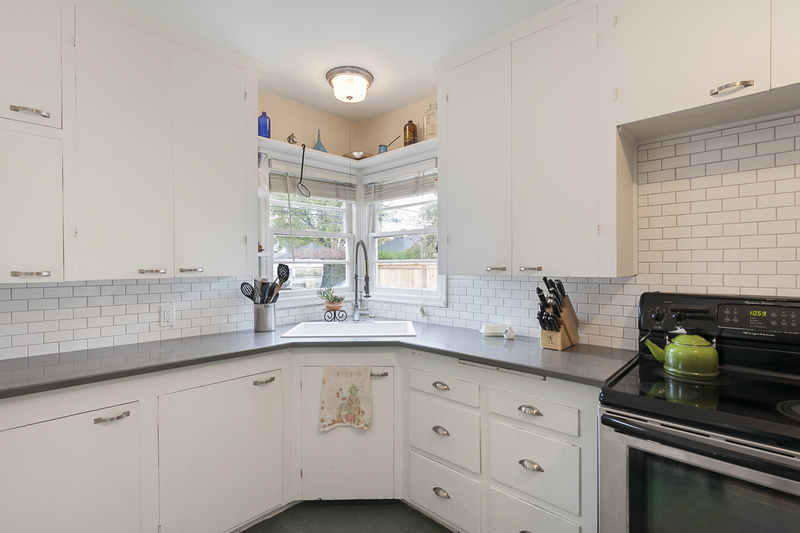 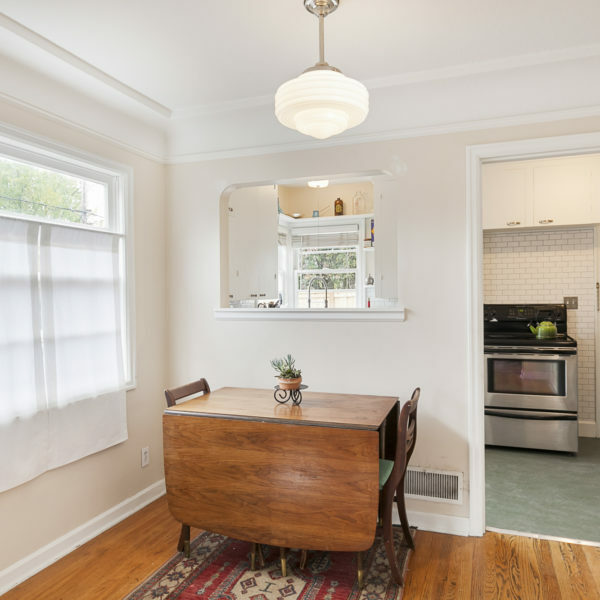 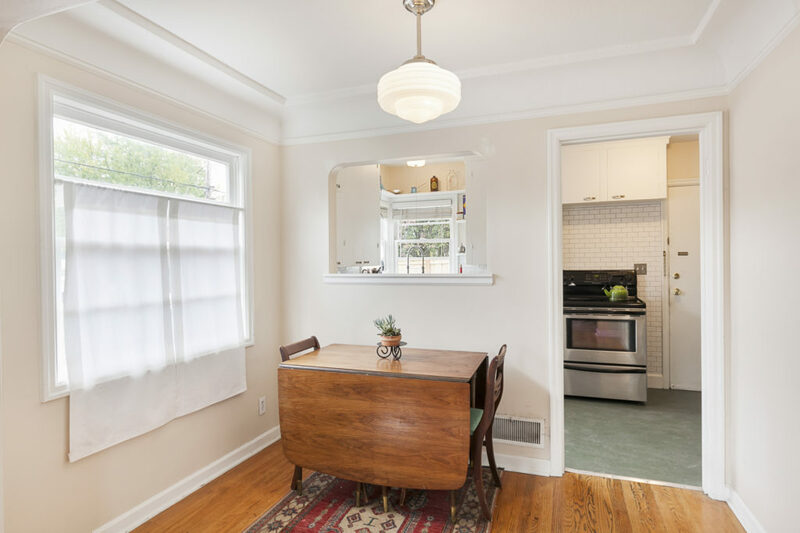 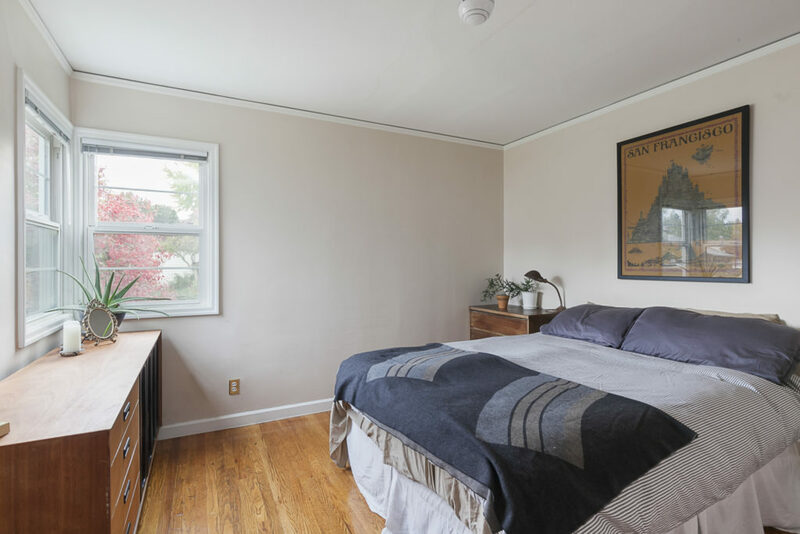 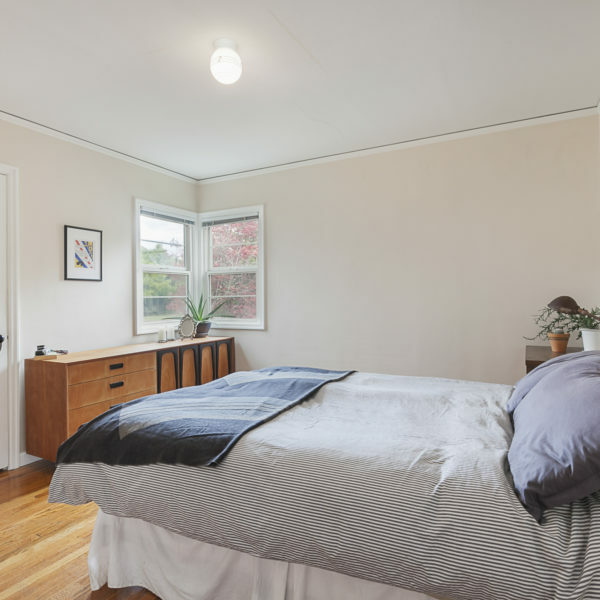 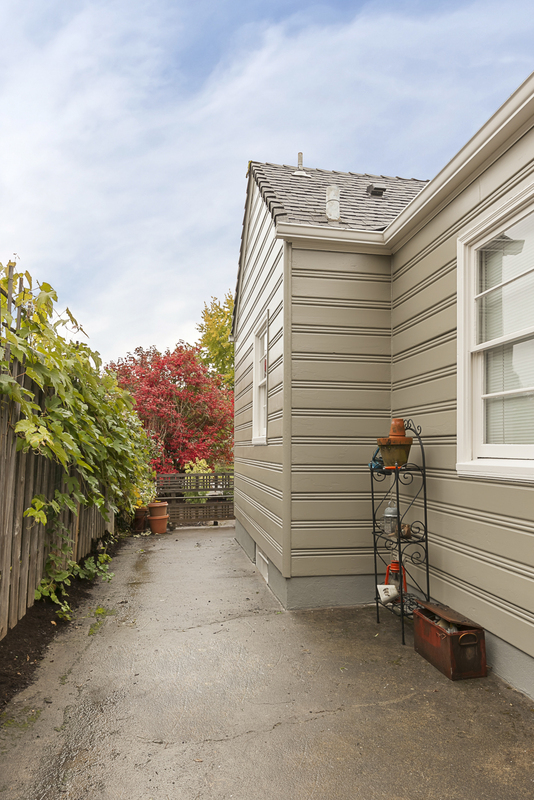 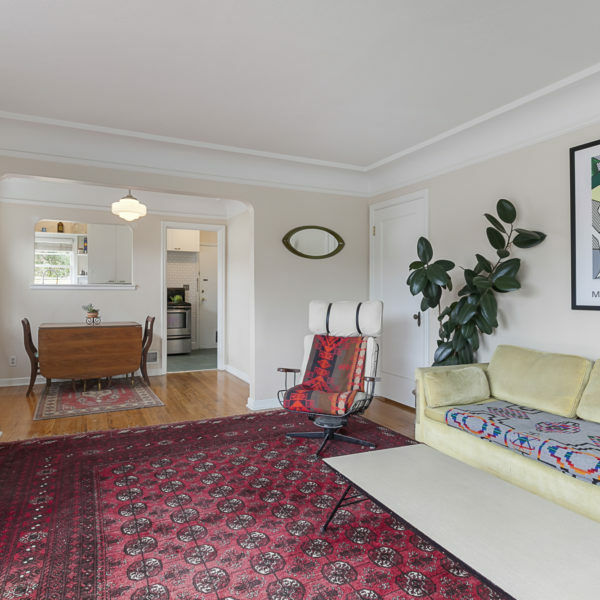 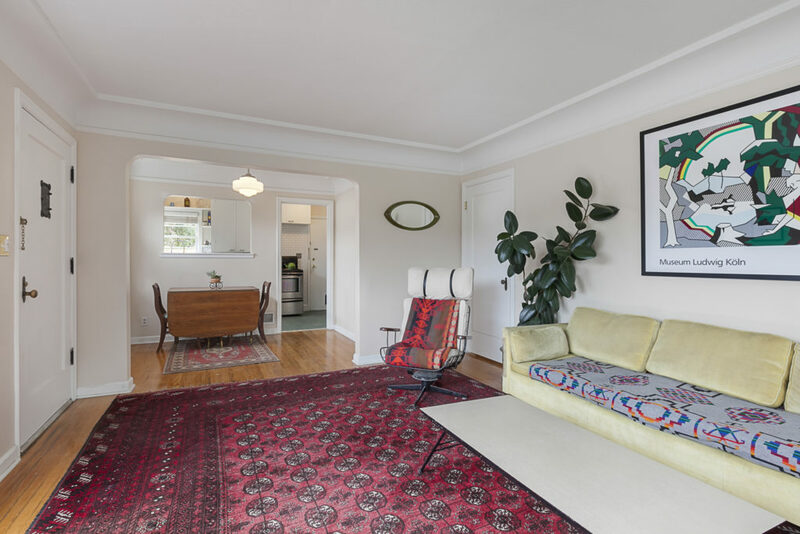 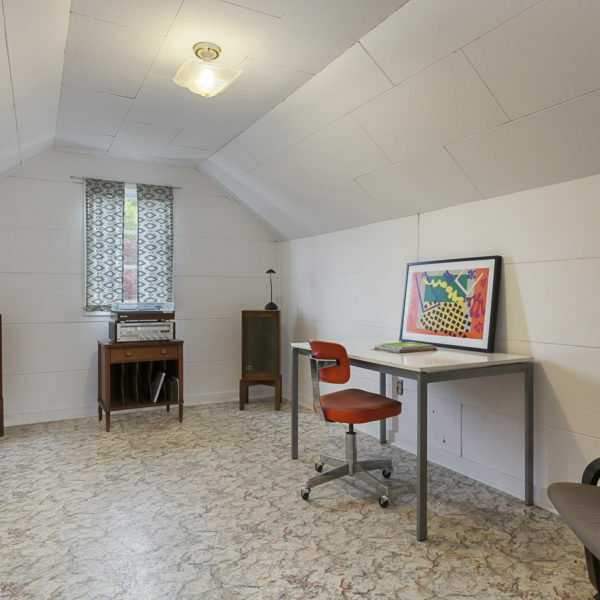 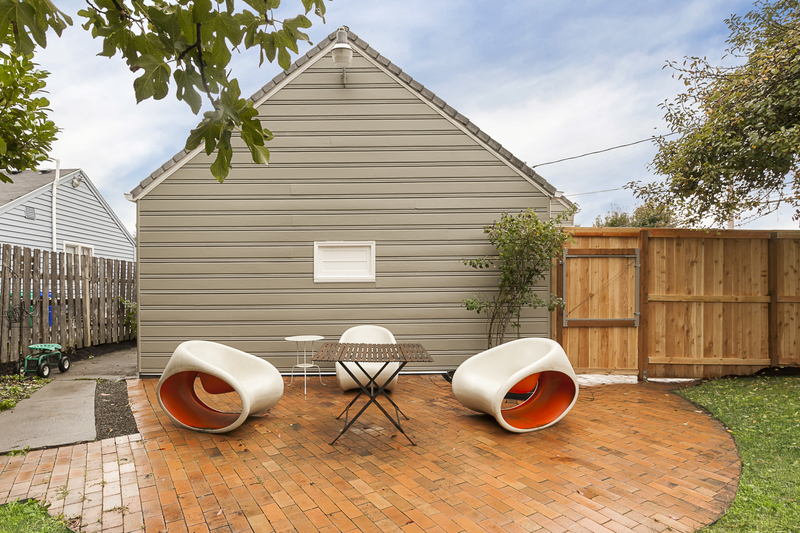 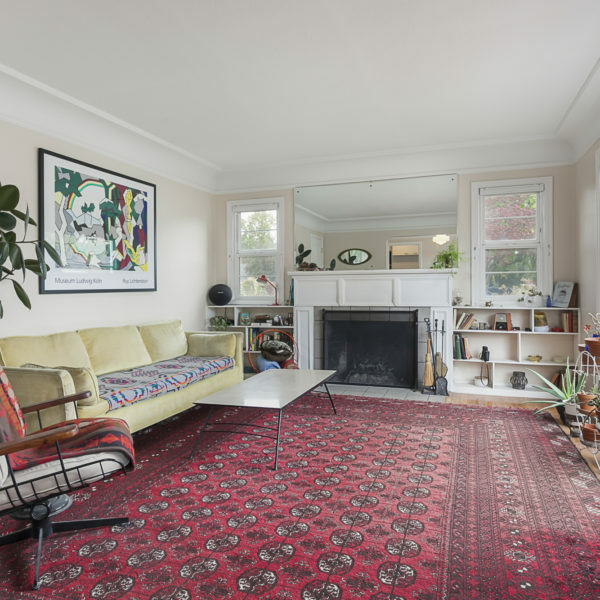 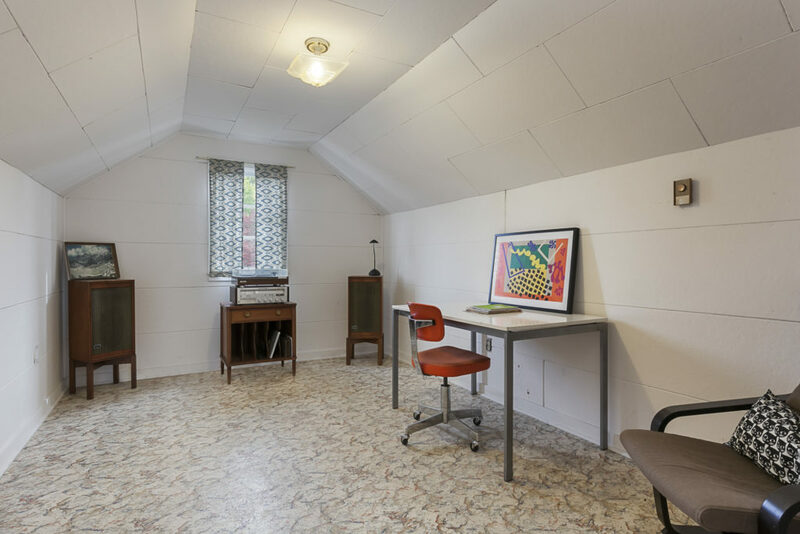 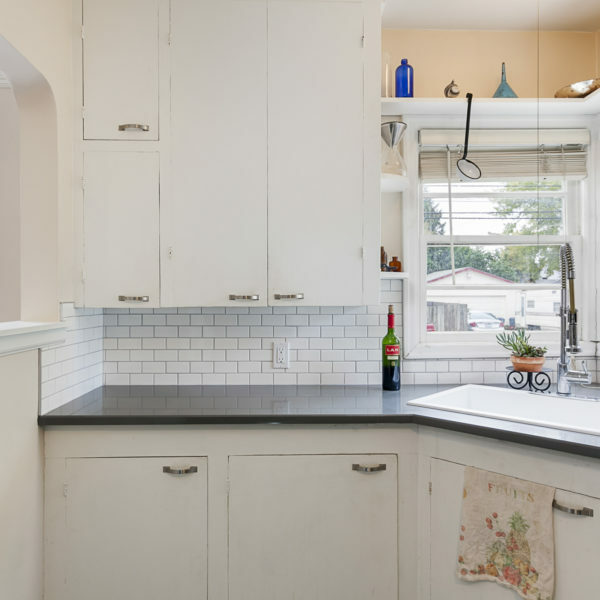 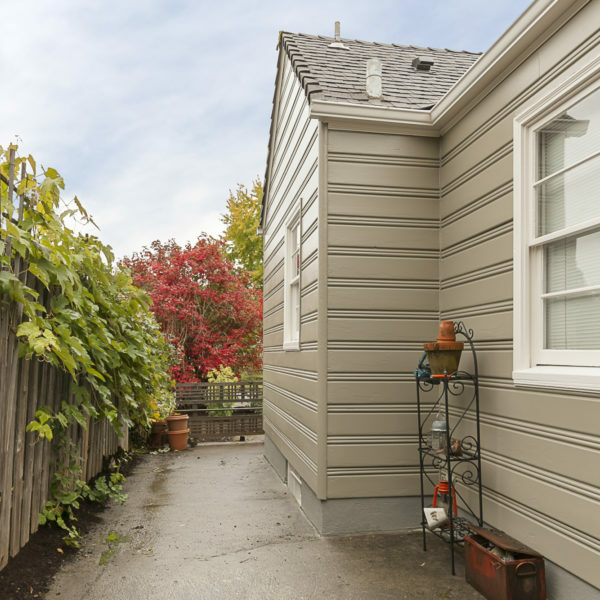 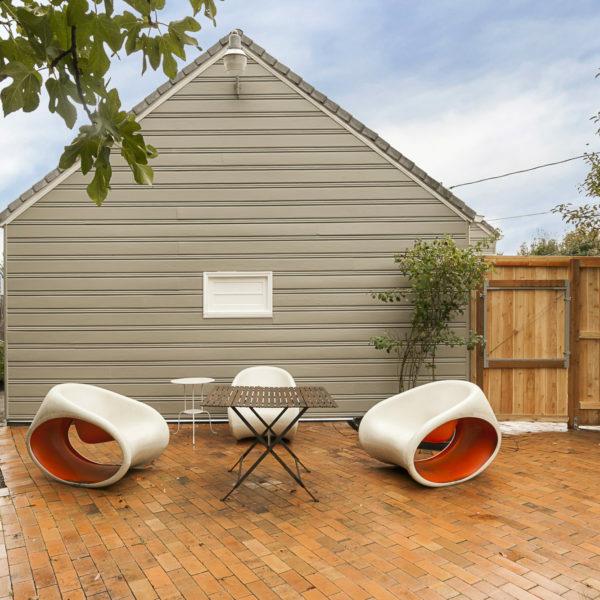 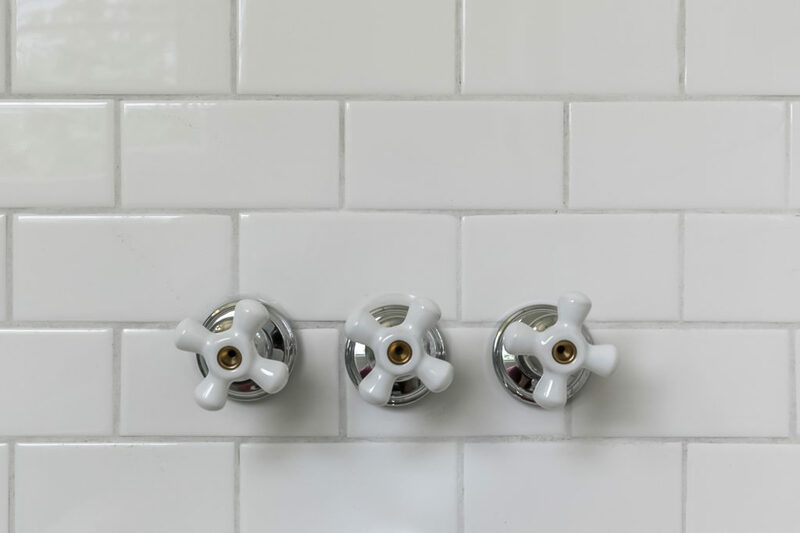 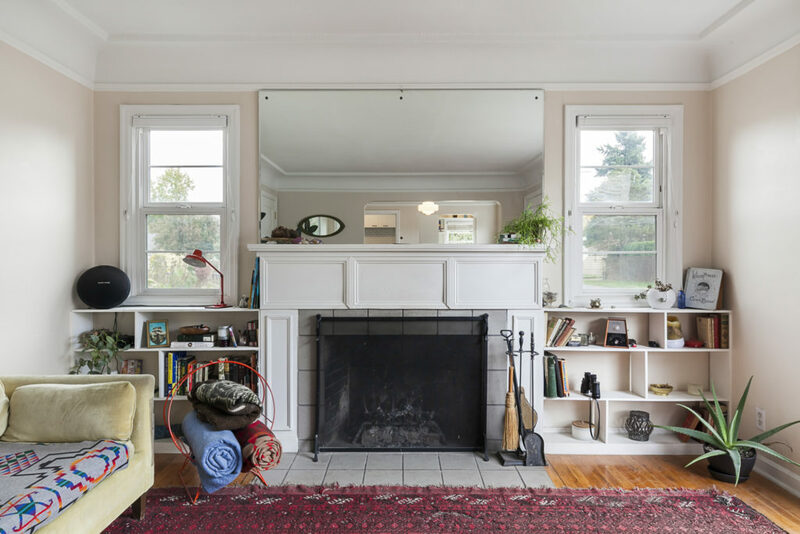 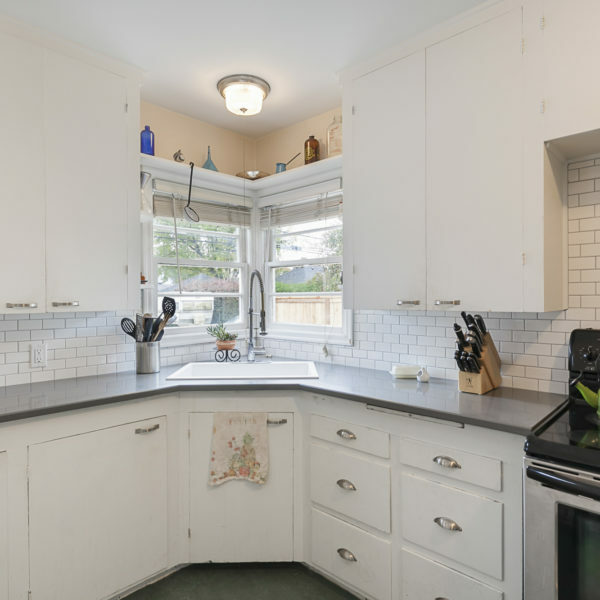 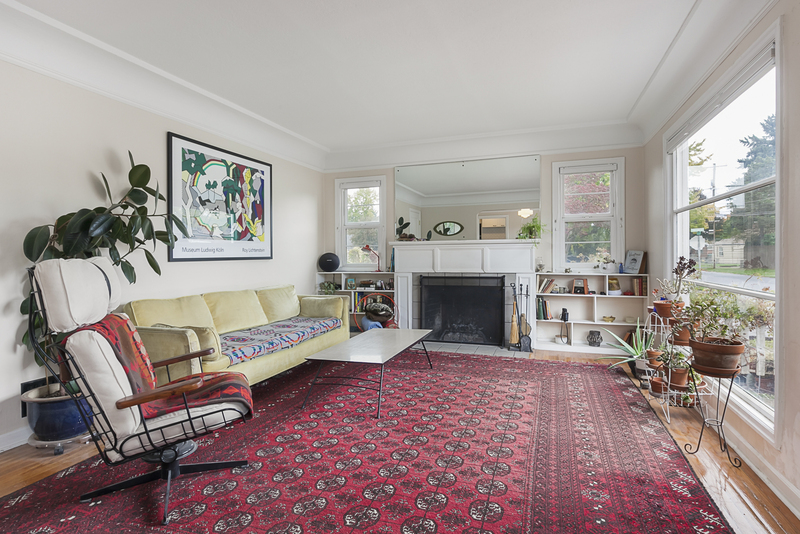 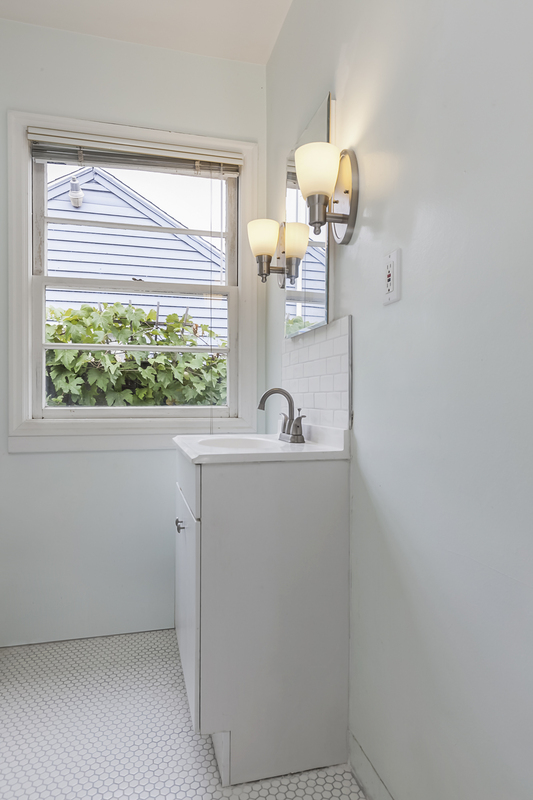 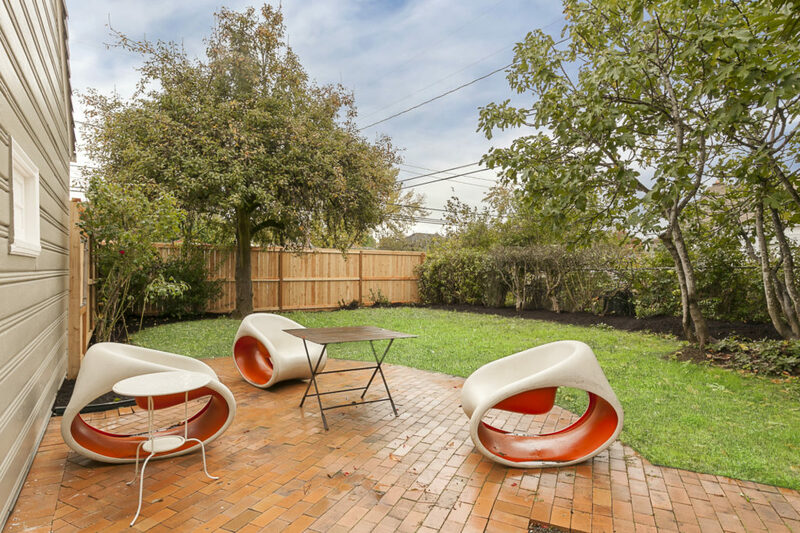 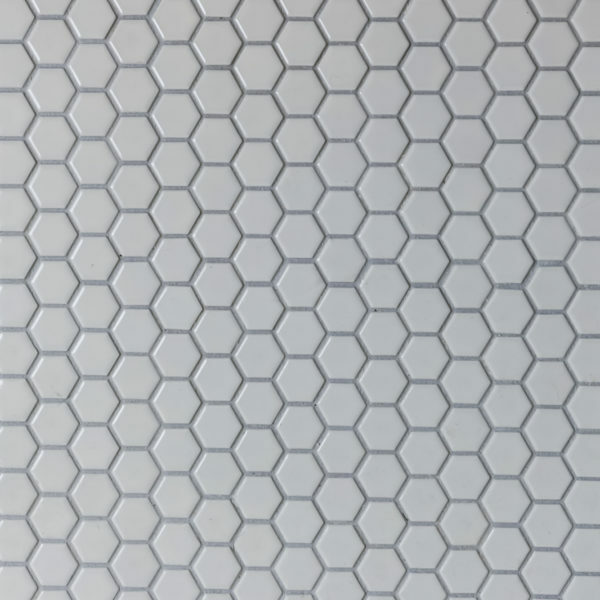 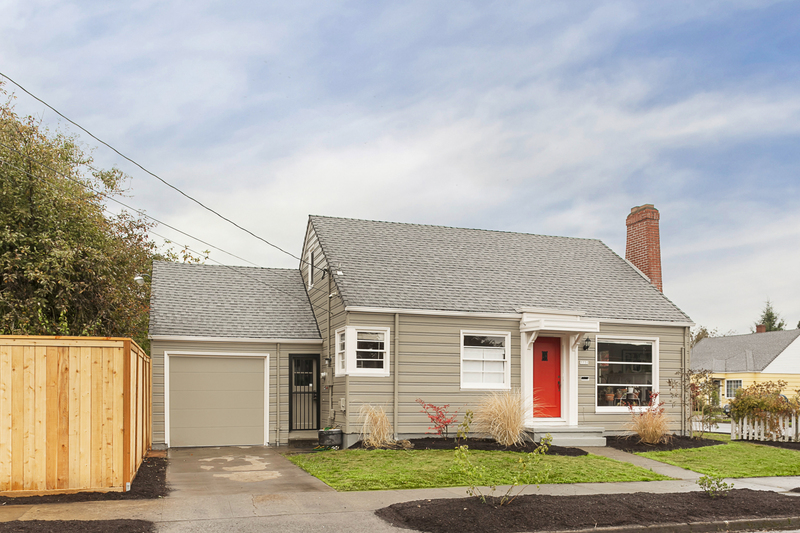 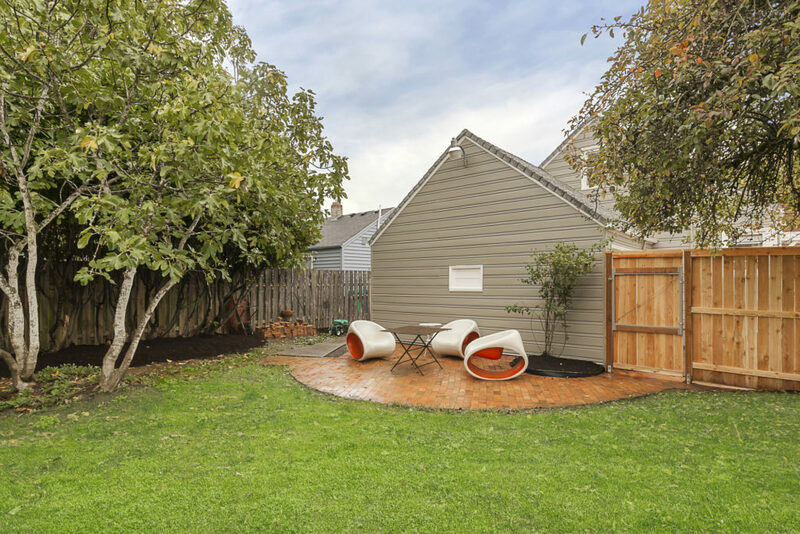 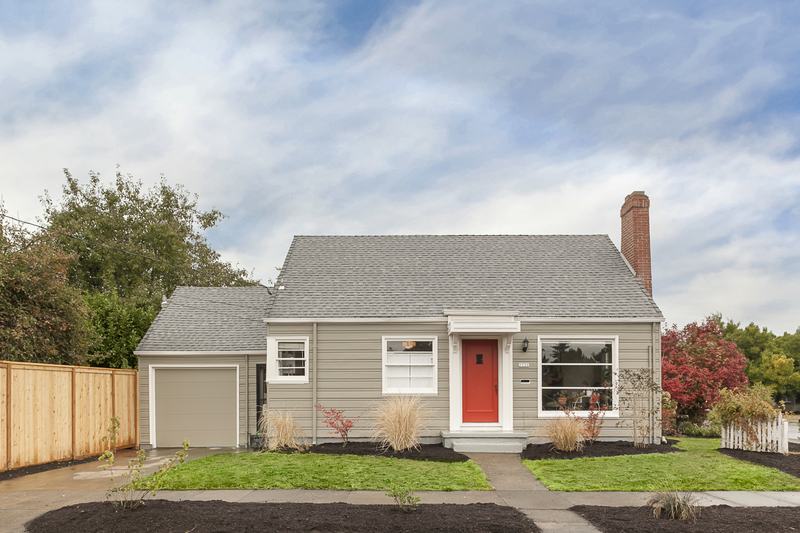 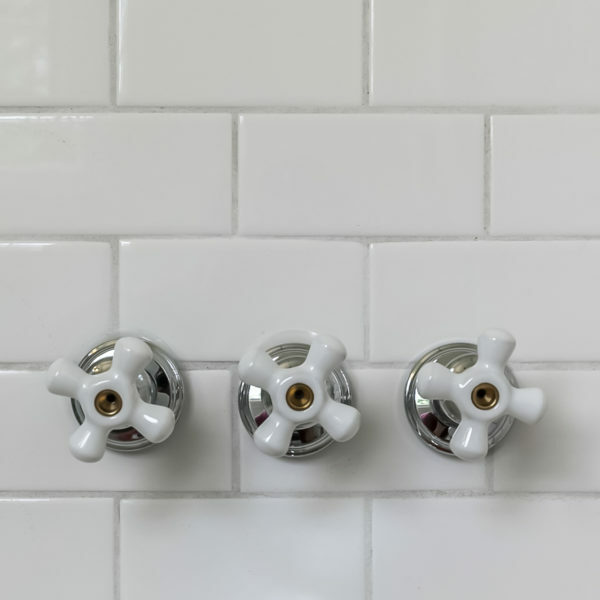 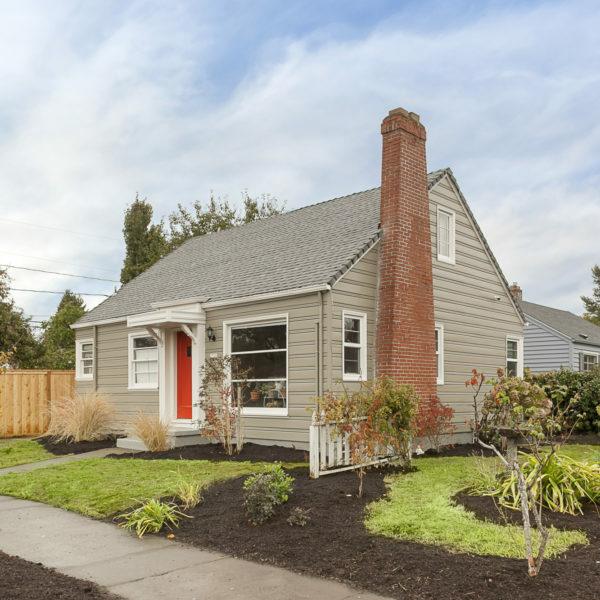 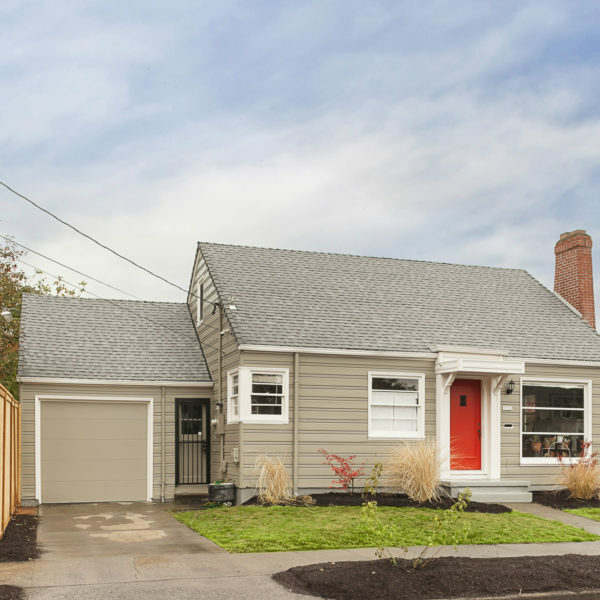 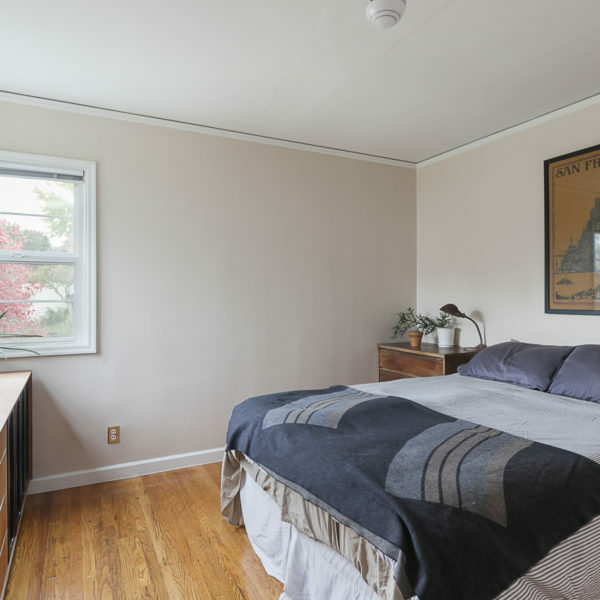 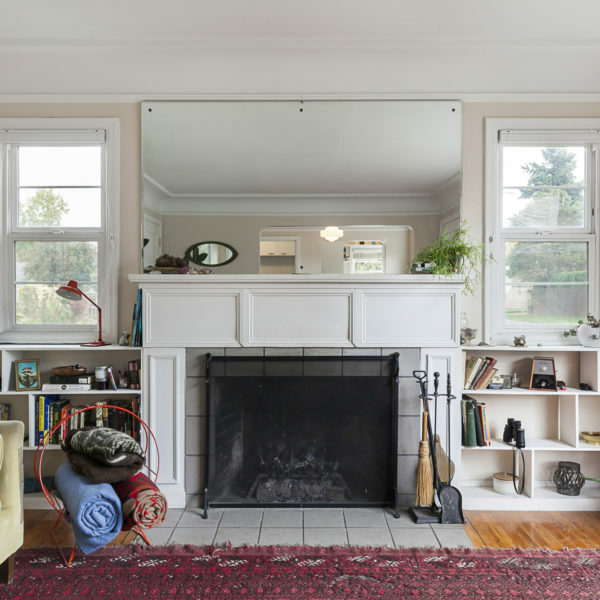 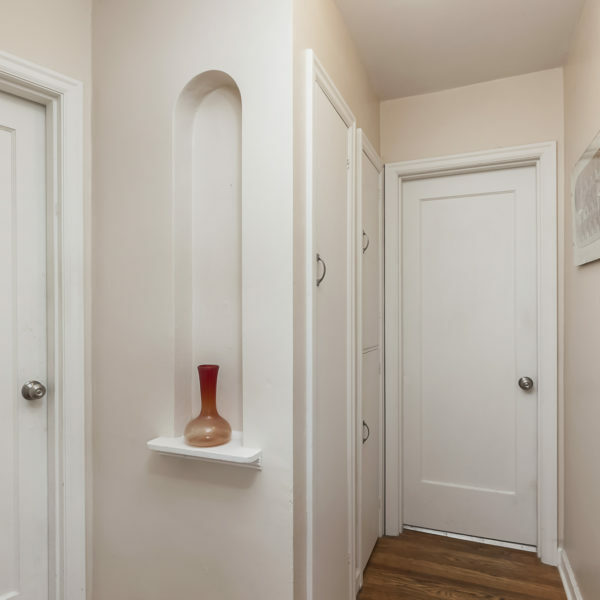 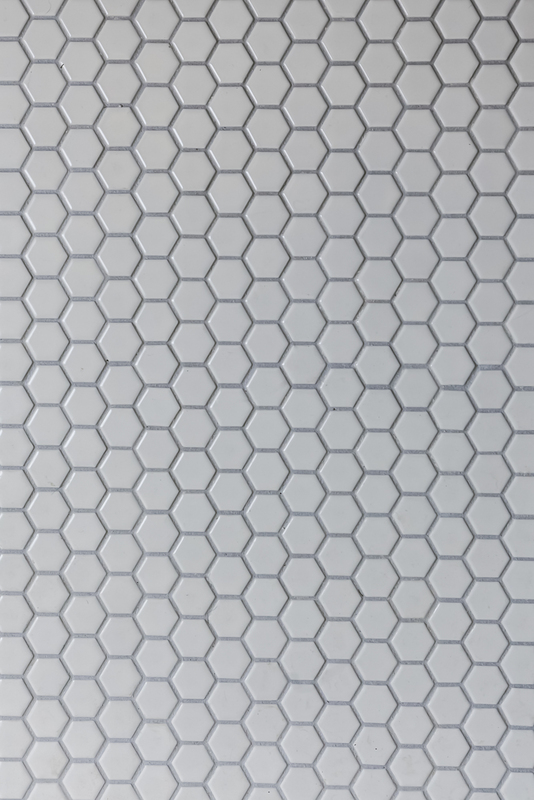 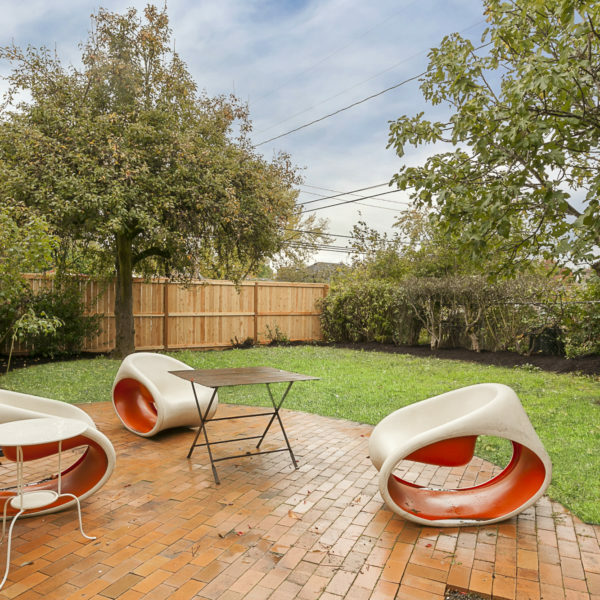 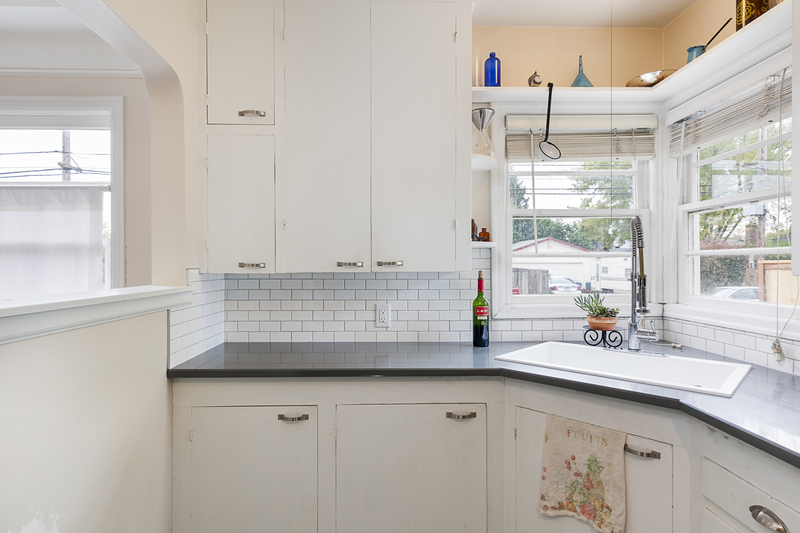 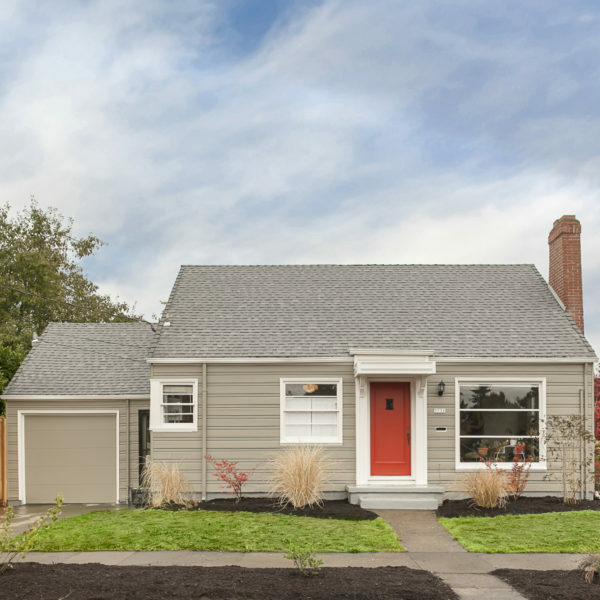 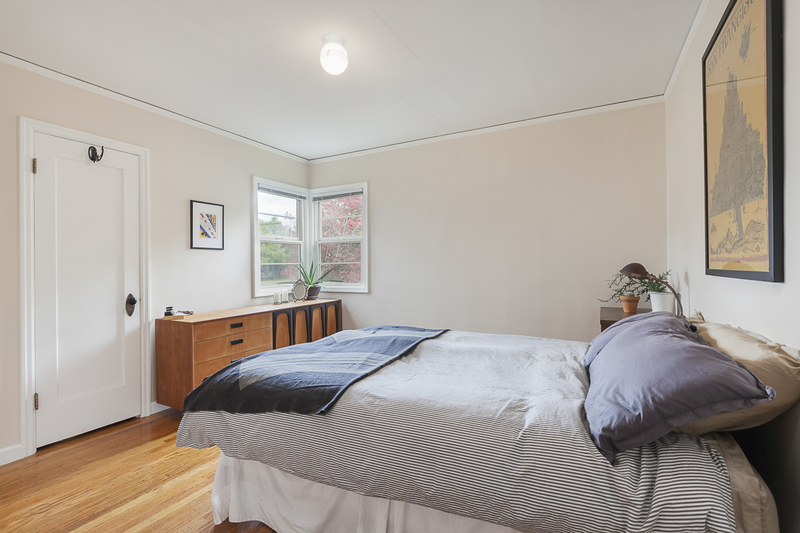 This sweet, roomy vintage home with an awesome private yard has been updated in a period-sensitive way with new bath tile (floor and tub/shower) and the kitchen upgraded to quartz, Marmoleum, stainless and tile, including a new sink and faucet. 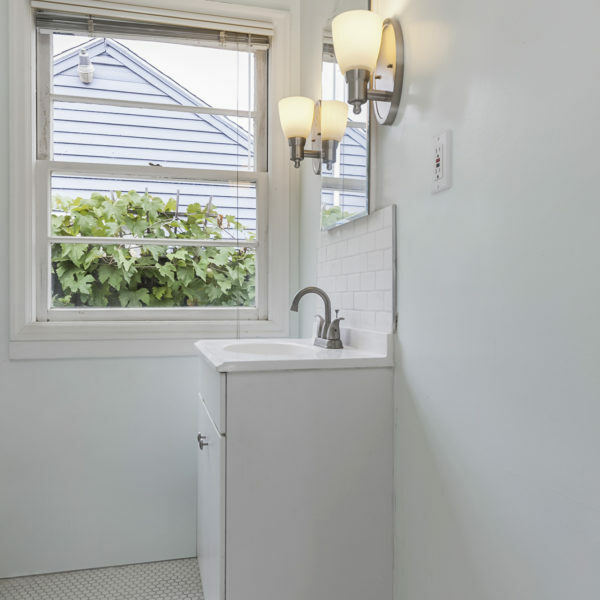 Many light fixtures and windows have also been replaced, and the electrical system has been overhauled with all new 200a panel and sub-panels in the last 3 years. 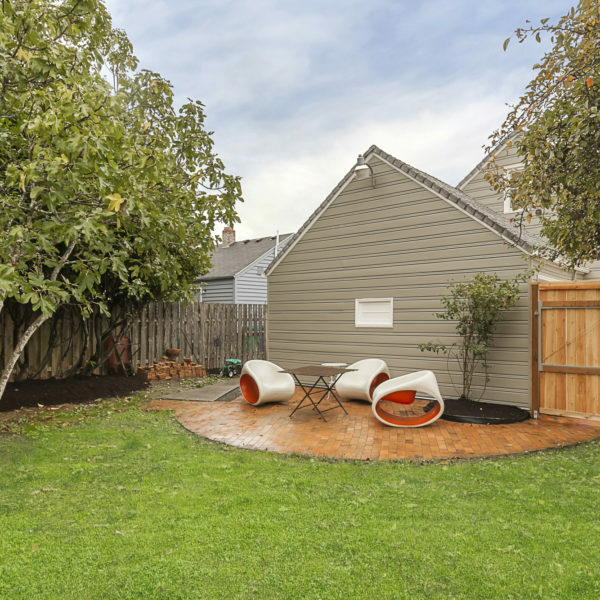 Outside, the home's original ship-lap wood siding has been professionally stripped and painted, a brick patio and new fencing installed, and fruit trees of several varieties trimmed and nurtured. 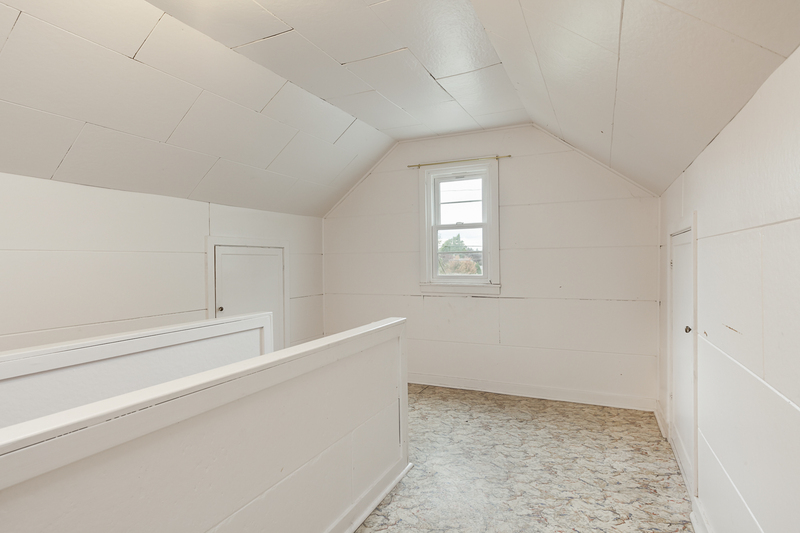 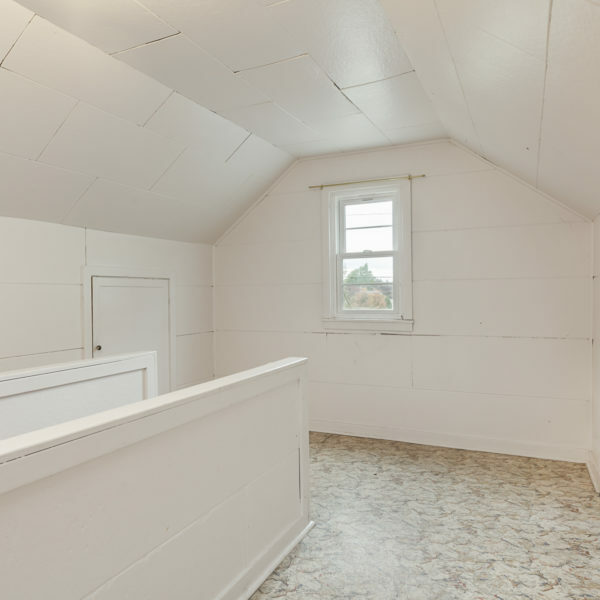 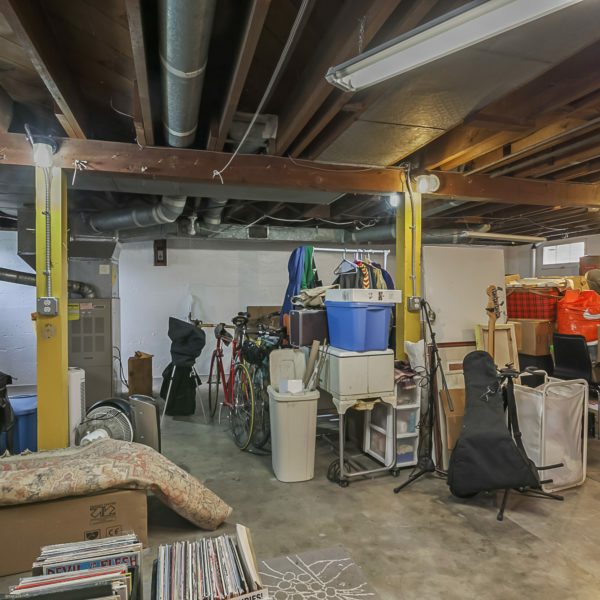 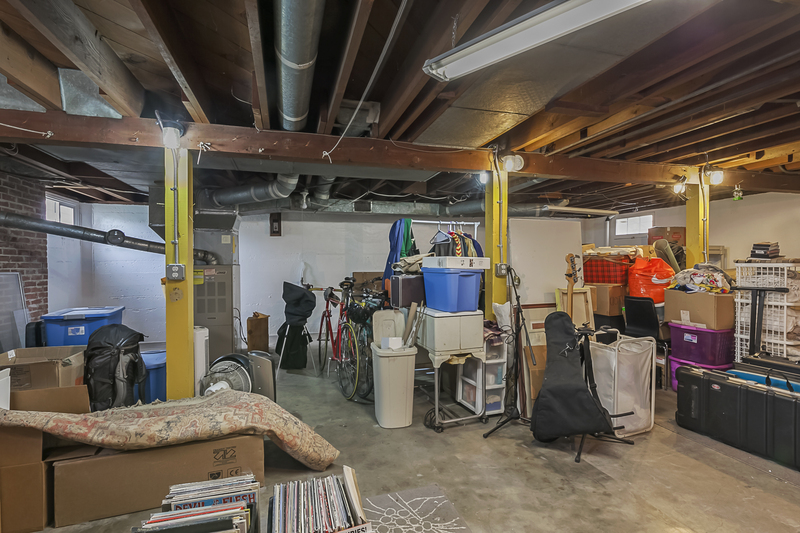 The full footprint basement has tremendous potential with no water intrusion issues observed and 7' ceiling height. 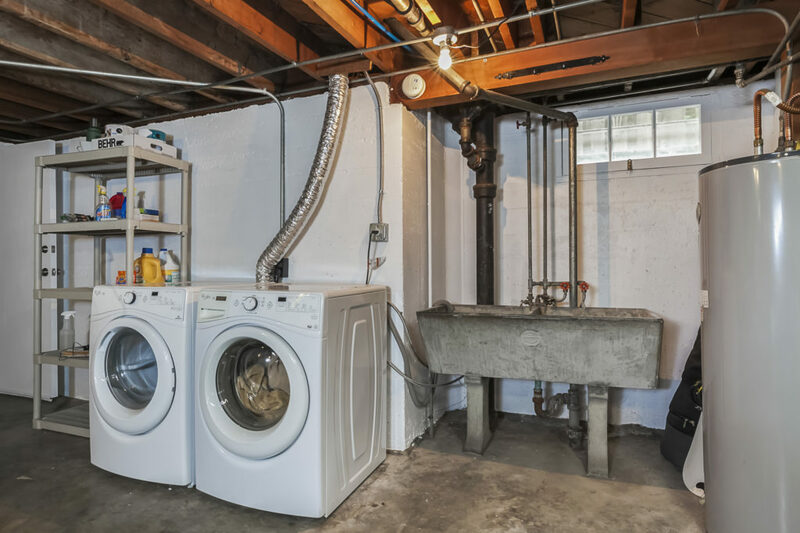 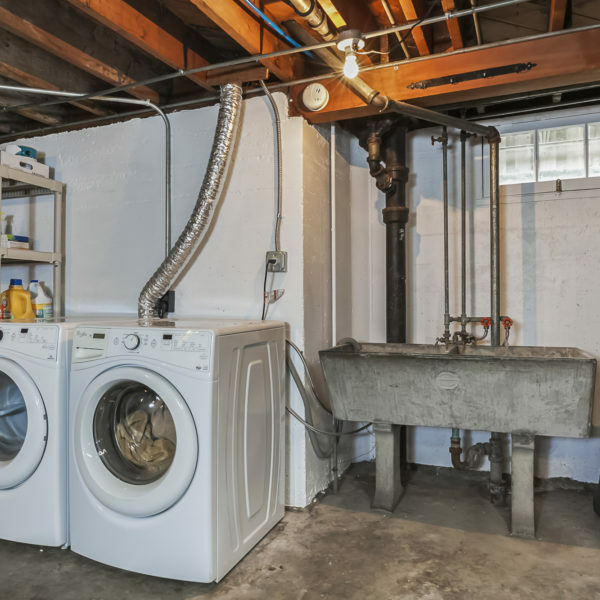 Rare attached garage, and a south-facing corner lot!